9, 10 , 11 September 2011 Heerlen TheNetherlands. 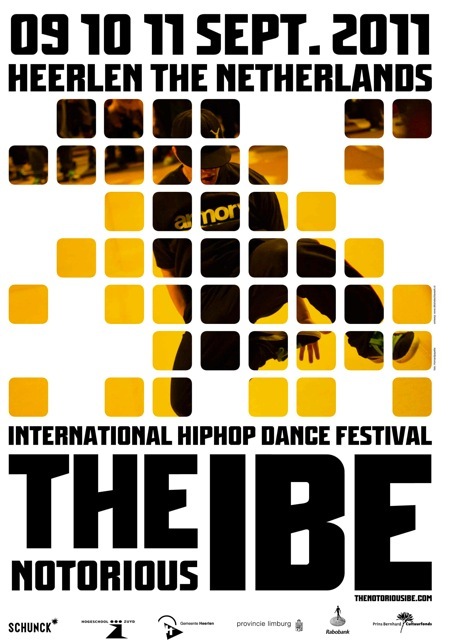 After the completely sold out 2010 event, the city of Heerlen is preparing for the 11th edition of one of the World’s biggest International Hip Hop Dance festival, The Notorious IBE. 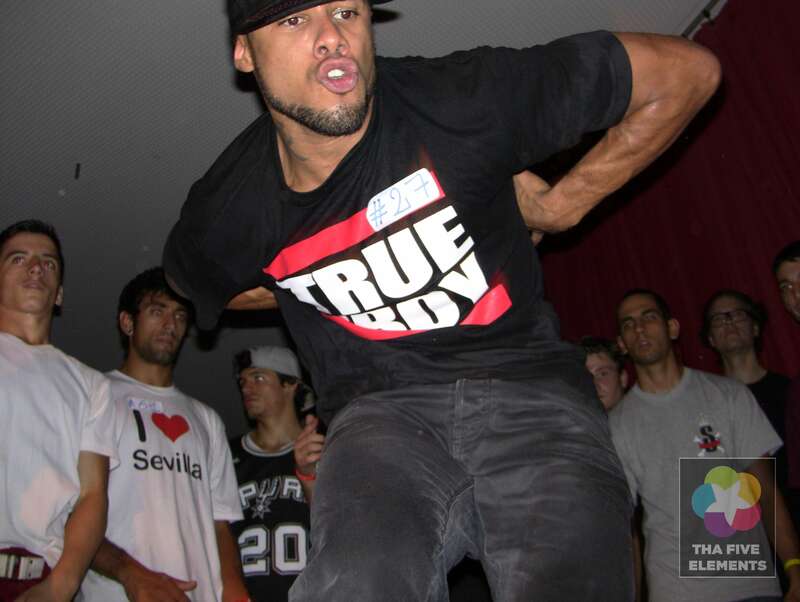 This unique festival brings the world’s best dancers from backgrounds such as Breakdance, Popping, Locking, New Style and other connected styles to the hospitable city. Since 2008, when the festival moved to the city of Heerlen, located in the south of the Netherlands, it has grown to become one of the most important and influential festivals worldwide. 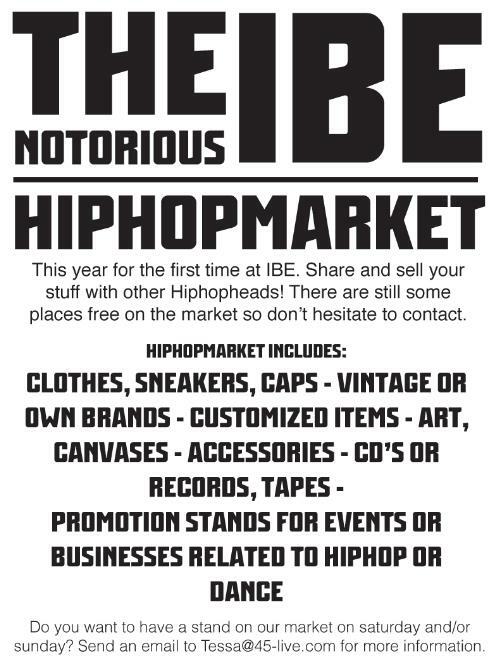 In 2010, more than 8000 visitors from over 35 different countries attended the IBE. Majority of the attendees participated in the many organised battles, workshops, and discussions. 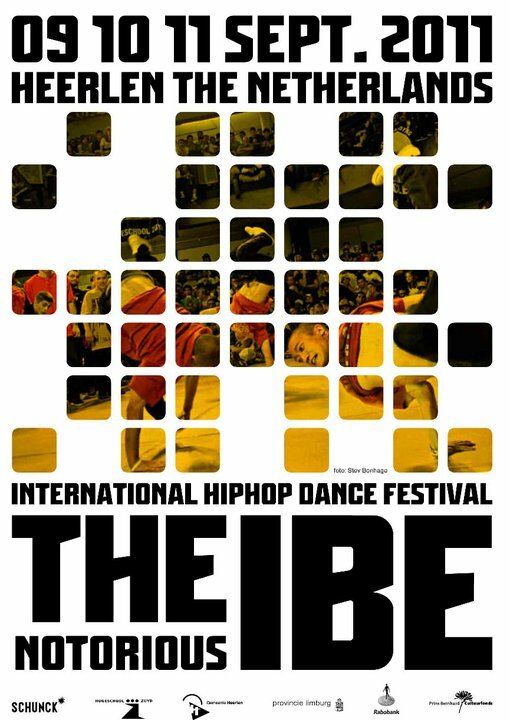 In tradition of the IBE, the 2011 Edition is full of special programs. 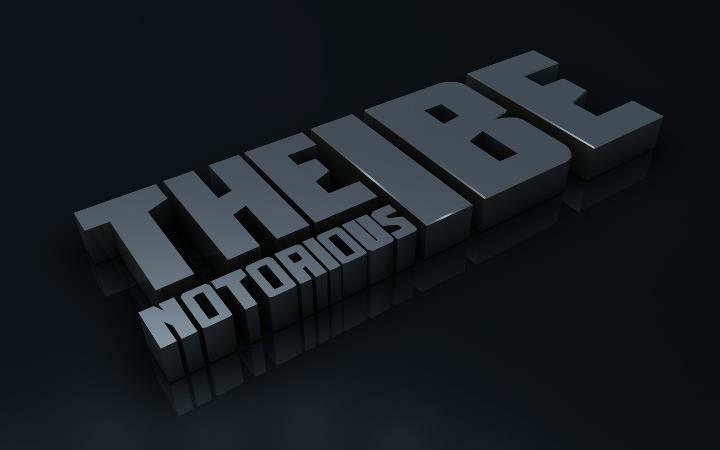 On Friday, September 9th, 2011, the festival opening day, The Notorious IBE will feature the infamous “Seven2Smoke” Battle. 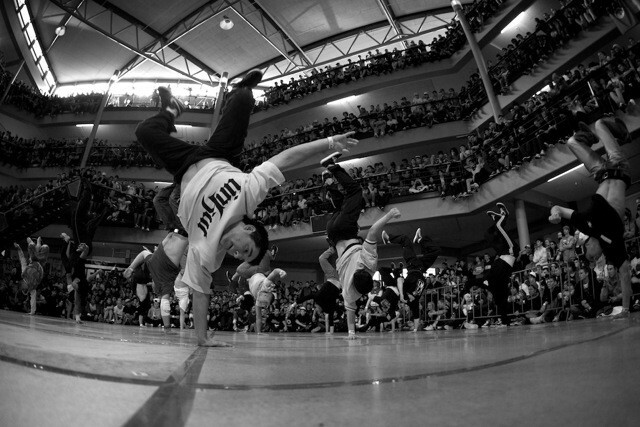 This thrilling 1on1 competition features a selection of the eight top B-boys. 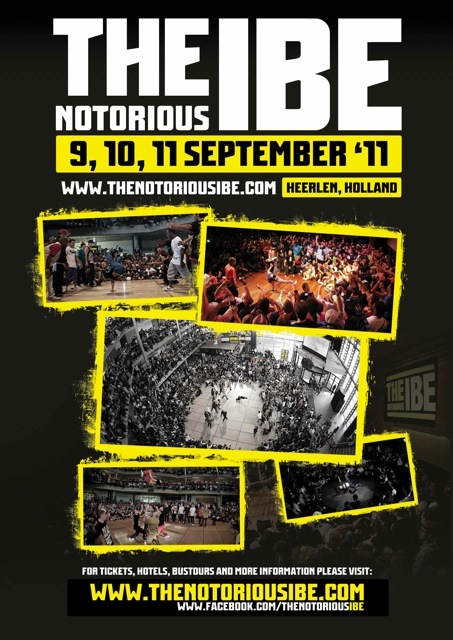 On Saturday, September 10th, 2011, many more battles, workshops, discussions will be taking place in nine separate locations throughout Heerlen. 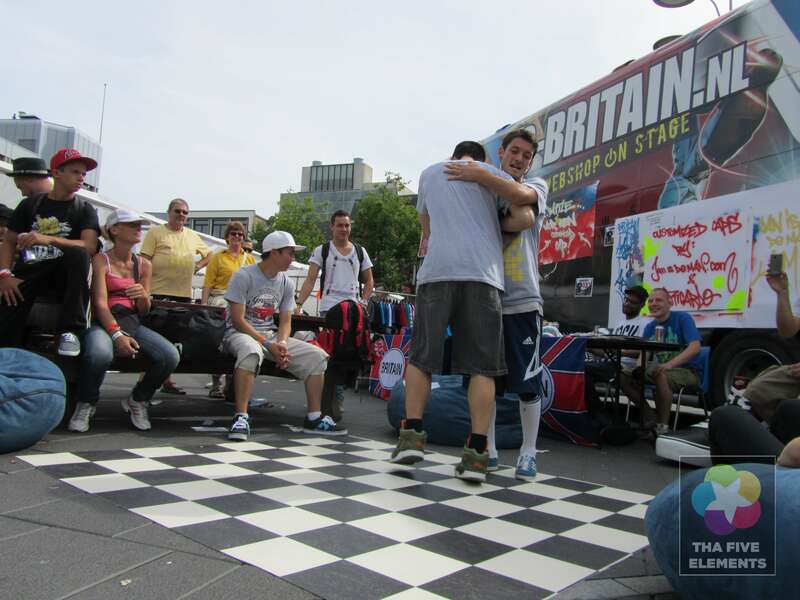 Also not to be missed on this same day, the European Finals for the UK BBoy Championships. 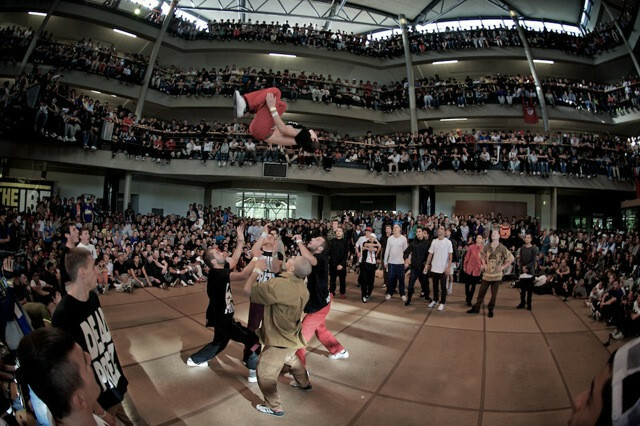 This championship features approximately 80 European BBoy crews competing for the tickets to the World Finals in London.